Swanson Reed’s Devonport R&D tax specialist practice consists of consultants with many years experience in both the previous R&D tax concession as well as the R&D tax incentive. 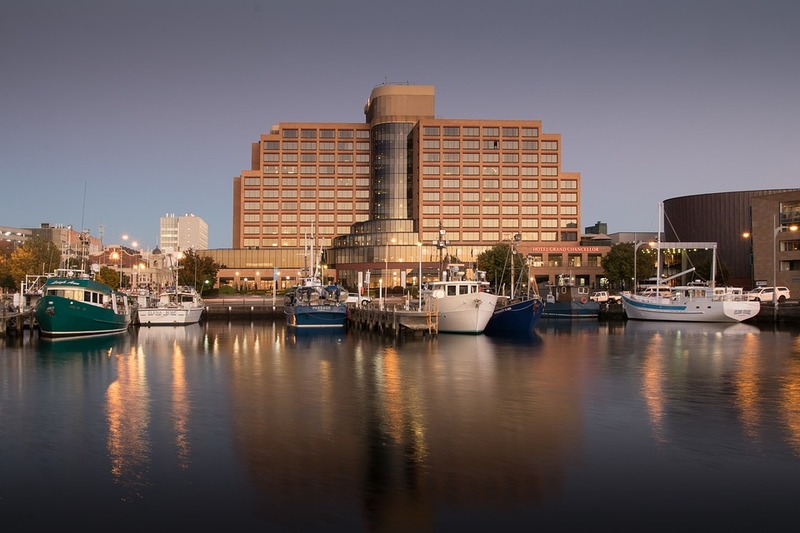 Swanson Reed services Launceston, Hobart, Bernie, Somerset, Blackmans Bay, Kingston and Ulverstone from the Devonport location and is one of the largest advisers in Tasmania. Contact Myriam Risch for more information.